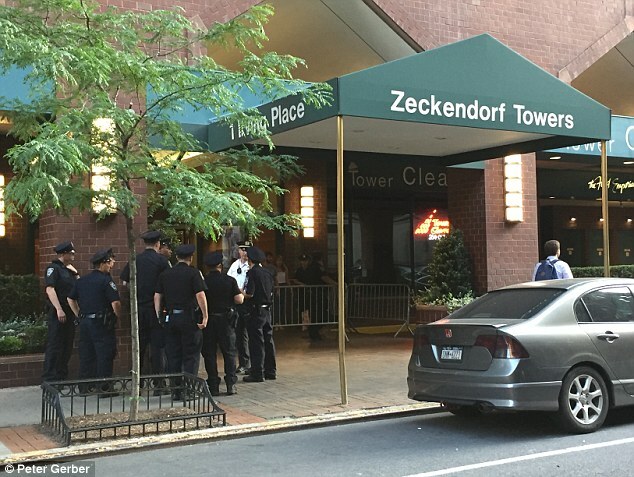 In some truly disturbing news, it was revealed just yesterday that the 48-year old woman that was found dead in the garbage chute of the apartment building where Anthony Weiner and Huma Abedin resided in New York, turns out to be Lara Nadia Anike Prychodko, the ex-wife of David Schlachet, a Big Pharma executive and long standing aide of George Soros. Lara Prychodko’s body was found inside the trash compactor of the building on Tuesday evening. The same building where Huma Abedin and Anthony Weiner had listed their apartment for rent for $11,900 a month, on the very same day that Anthony Weiner pleaded guilty to sexting a minor. Anthony Weiner’s charge for sexting a 15-year old girl sees him currently in jail. The Clinton top aide couple originally listed their apartment for rent in the same building in May 2017, but on May 19th, the listing was removed, meaning somebody had rented the apartment, presumably. 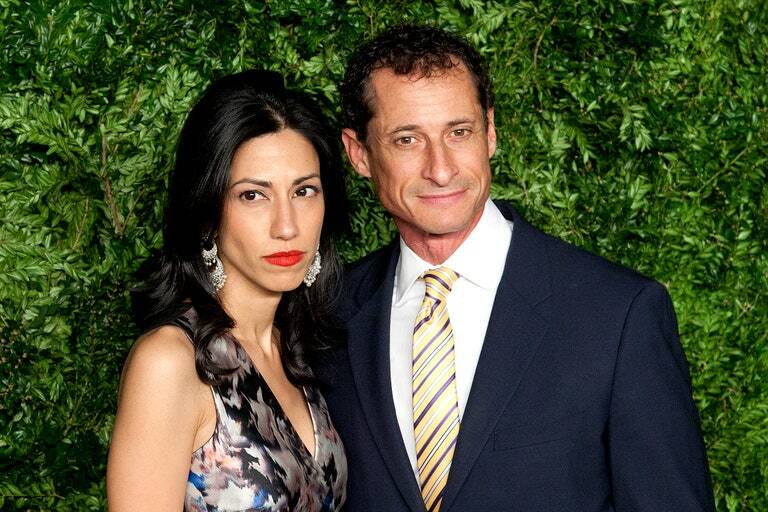 It is unclear who rented the apartment from Huma and Weiner, but Ms. Abedin filed for divorce from Anthony Weiner on the same day that he pleaded guilty to the charge of sexting a minor. The building, 1 Irving Place, has 670 apartments, with views over Union Square Park and over the Midtown skyline, which is divided into four blocks, called Gramercy, Village, Park and University. Lara Prychodko had reportedly been living in the building for six months before she was discovered by a service worker in the garbage compactor. The NYPD are currently investigating the discovery and there’s said to be CCTV footage of her entering the building for the last time before she was discovered dead in the trash chute. However, just as to how she ended up in the garbage chute remains unclear and is a total mystery. Neighbours told NBC they were contemplating whether her death had some link to Anthony Weiner’s conviction, or perhaps to George Soros, given her husband’s close ties to him for many years on various different projects. Below you can see Lara Nadia Anike Prychodko attending a party hosted by a Soros family event in 2012. A spokesman for the NYPD said that they will conduct a medical examination to determine the cause of death, but some early reports suggest that she was drunk and fell inside the garbage chute by herself. That seems like an easy explanation to us. Unbelievable! Suspicions are now mounting as investigations continue into her death, in hope that the truth will come out soon. The NYPD have divulged that the state of Lara’s body could determine the length at which it takes to discover the cause of death. It is still not known for how long Lara Prychodko’s body laid there until it was finally discovered. What could possibly drive somebody to murder Lara Prychodko? Was she really drunk and then threw herself down the trash chute, or is there something much more sinister at play here? Her husband David Schlachet is involved with many Soros backed projects, but is currently holding the title of the following companies: Director of Teldor Cables & Systems Ltd, Chairman of The Board at Cell Cure Neurosciences Ltd, Chairman of Taya Investment Co. Ltd, Director of EZchip Technologies Ltd, Director of EZchip Semiconductor Ltd, Director of Syneron Medical Ltd, and an External Director of BioCancell Ltd. It is unclear as to the status of David and Lara’s relationship at the time of her disappearance and death, but surely her discovery in the trash compactor must come as a very disturbing piece of news to her family, friends and loved one’s. Not to mention those who are currently residing in the building. Let’s hope that the NYPD can crack the case and figure out just how this 48-year old mother died and how her body found its way inside of the trash compactor, falling twenty seven stories down the garbage chute..
Rest in peace Lara. You are much loved and missed.